Experienced, Dependable and Caring legal support for your family during difficult times. Let our team help you rebuild your life anew. 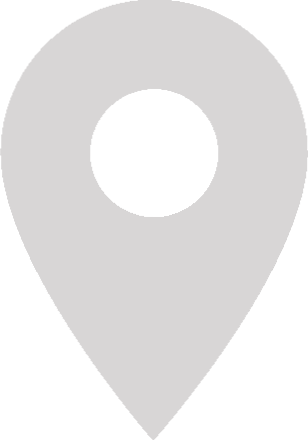 We handle all family legal matters from divorce to support. Contact us today and let our Family Law Attorneys get you started on your new life. The practice of family law deals with domestic matters and family-related issues. This could mean marriage or civil union or any domestic partnership. Often, the services of a skilled family law attorney are retained when clients find themselves faced with divorce and/or child custody concerns. Don’t make the mistake of ignoring your domestic troubles. The pain of having to go to court is hard enough. You want someone on your side who understands what you’re going through and cares about advocating on your behalf. As Family Law Attorneys we believe that you deserve an honest and straightforward approach. Our Family Law Attorneys bring decades of experience when crafting your legal strategy. Let our Family Law Attorneys help you make informed decisions. 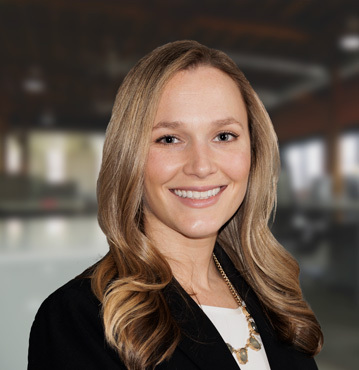 Leading up our Greensboro Family law team is Attorney Jessica Culver. Ms. Culver’s experience in litigation and settlement resolutions will be invaluable to your case. Leading up our Winston-Salem Family law team is Attorney Erica Jackson. Ms. Jackson is a experienced trial lawyer that will hit hard when your case needs it. Our High Point Family law team includes Brett Moore. Mr. Moore is known for putting the needs of his clients first. From start to finish he will be there for you. Being in a legal dispute with your family is an incredibly painful and stressful experience. That pain and stress only multiplies when your children are involved in the dispute. You need a knowledgeable, strong attorney on your side. 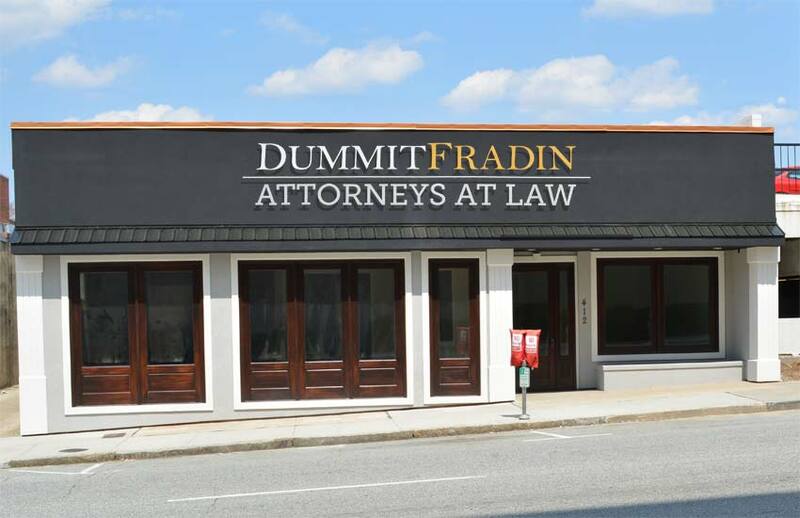 Here at Dummit Fradin, our family law lawyers spend every day in court. We know the law, and we know the issues that families find themselves dealing with. We have the kind of attorney you need sitting beside you. 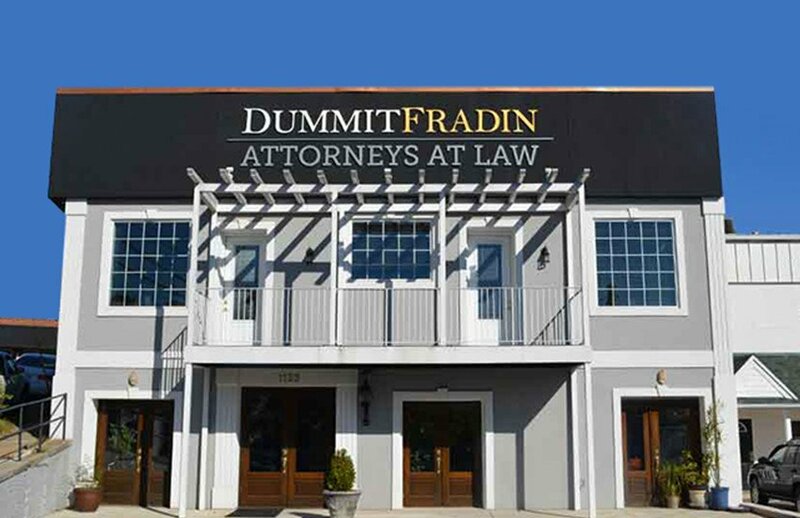 Dummit Fradin is proud to represent individuals and families. Our attorneys are skilled in negotiations and litigation; we can counsel you on the right approach to your case. 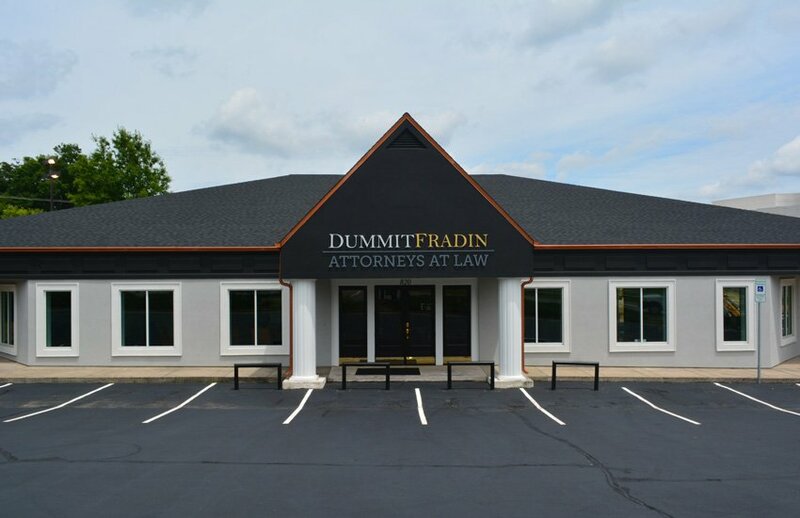 At Dummit Fradin, you can expect an honest and straightforward approach. We focus on balance – we develop an understanding of both sides of any issue before giving advice. We work in partnership with our clients and value their experience and input as a component to developing an effective case strategy. At the end of the day, you need an attorney who is skilled at problem solving. This is what we do. Our problem solving methods include working out creative, sometimes non-traditional, agreements. But our greatest strength comes from understanding our clients and fighting doggedly on their behalf. We want you to be able to make an informed decision. Contact us today for a consultation, and we’ll advise you on the best strategy relevant to your particular situation. Remember, we understand what you’re going through. We also understand the law, and our family law attorneys are here to make sure that you have a voice when and where it matters.